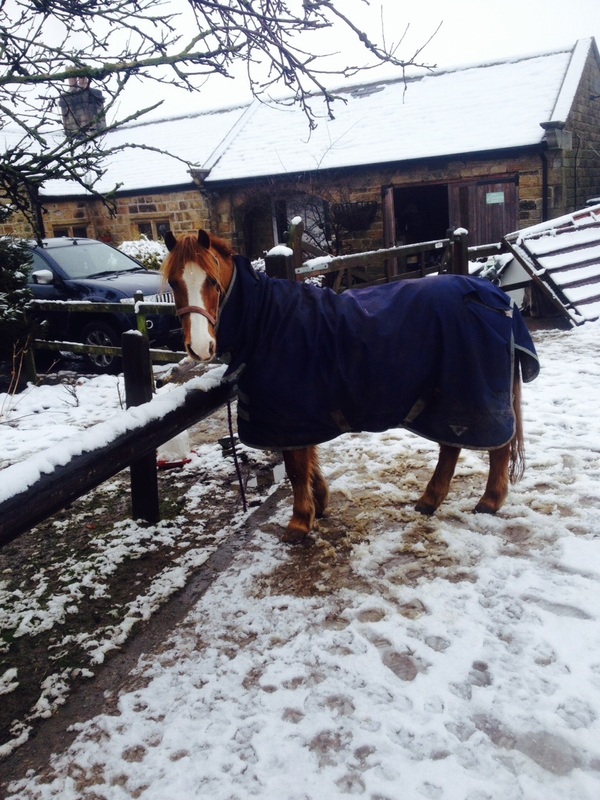 Here at Rockley Equestrian Centre we don’t get snow days, our horses still need feeding, mucking out and exercising. 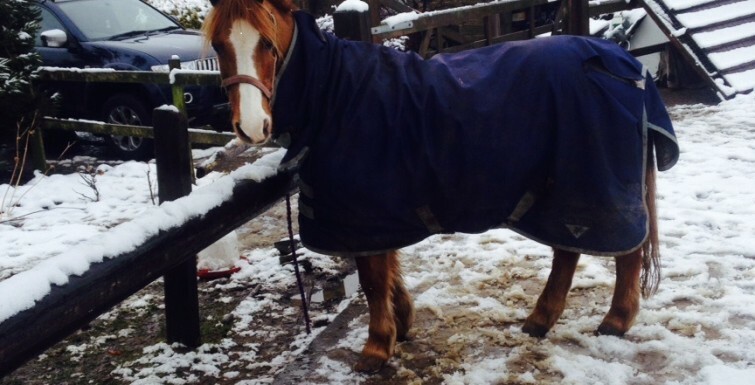 On a plus side we get to watch the horses have a good play together in the snow. Check out our videos below.